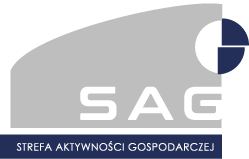 Economic Activity Zone (SAG) is a limited liability company, with all its shares held by the City of Legnica. SAG manages an airfield and the adjacent areas. The airfield was used by the Armed Forces of the Russian Federation until 1992. SAG manages more than 200 hectares of land. 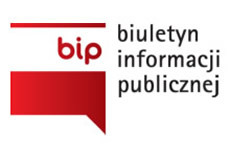 Thanks to several tens of millions of zlotys invested in the area by various business entities, the area provides excellent conditions for business. In accordance with the local spatial development plan for the city of Legnica (for the northern, developed part of the airfield), the existing buildings have already been put to use and the following systems have been built from scratch or upgraded: water supply, wastewater removal, telecommunications services and electricity supply. 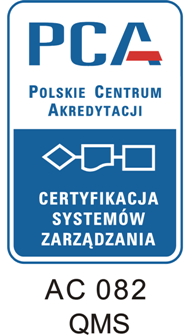 location in the vicinity of the Legnica Special Economic Zone. In the area managed by SAG, there are already more than 20 businesses of various sizes, employing a total of almost 600 people. Also, a large shopping centre is located near this area, with the hypermarkets Auchan and Castorama. Stores also include Media Expert, Avans, Neonet, Jysk, Pepco and C&A. Manufacturing activities the company performs Gruca. The company Distribev Sp. z o.o. launched a logistics center. In addition to utilising the existing buildings, hangars and empty storage yards, the area can be used for locating completely new facilities for manufacturing or services. The land for such projects has been prepared.